I thought I'd start with the least exciting first. 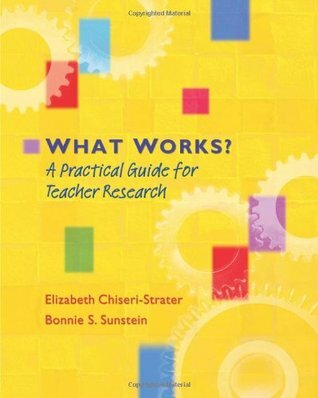 Actually, this book is quite good, but for academic reasons, and since I'm in the research phase of my master's project, this book has been extremely helpful. I have so many things to say and I don't know where to even start. I will have to come back and write a thorough review later, but just know this: David Levithan has written a master class in musical theater with this book. I can't wait to see who gets a hold of this and actually produces the musical. 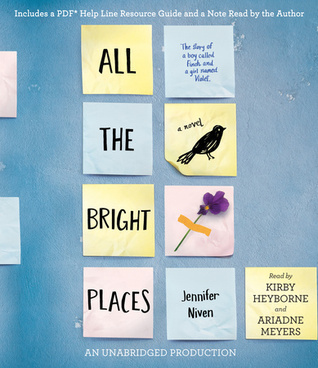 Fans of Tim Federle's Better Nate Than Ever will find Hold Me Closer right up their alley. Wolfie the Bunny is one of those books that, as you're reading it, you're thinking, "Oh, OK. This is cute..." And then the more you think about it after the fact, the more you realize just how darling it really is. Or maybe that's just me. I was so engrossed in Hold Me Closer last week than I kind of put this one on pause but I'm back at it. I'm enjoying both of these audiobooks a great deal, but I think perhaps it was a mistake to try to listen to them at the same time. Both books have a male and female narrator and both of them also deal with the death of a major character's family member, so I'm kind of getting the storylines confused. In addition, for some reason I'm having a really hard time concentrating on I'll Give You the Sun in the car. I keep getting distracted and I've already had to rewind tracks 10-14 of disc 3 more times than I care to divulge for the simple fact that I can't keep my mind on the story. I've already downloaded the book to my phone to attempt to listen to it somewhere other than the car. Maybe the location of the listening is what is causing this problem with this particular book. 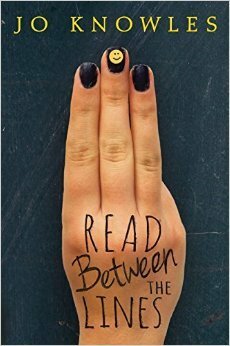 I think those two YA novels are too similar. You're bound to not like one if not both by reading them at the same time- or one after the other, like I did. I'm interested in Tiny Cooper but I'm afraid it might be too gimmicky. Tiny Cooper! Oh this character! Very curious. 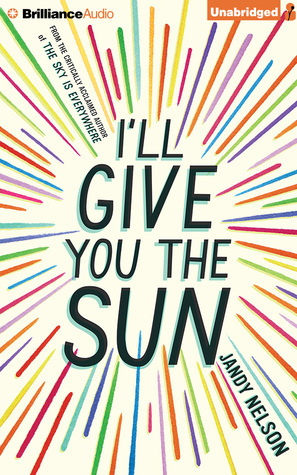 I loved I'll Give you the Sun but can see that getting confused in an audio book. Enjoy your listening and reading! I can completely relate to not being able to concentrate on audiobooks some times. There are certain weeks when I just have to take a break from them because there is too much on my mind. I've also found that certain books just don't work in the audiobook format for me, usually ones with lots of descriptions (I get lost) or really complicated plots (I also get lost). Can't wait for the new book about Tiny Cooper. How I love Tiny Cooper! 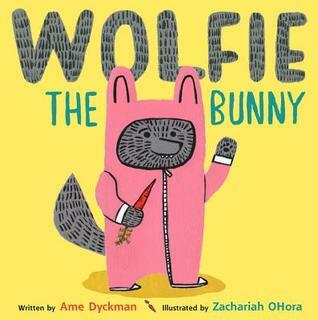 I read Wolfie the Bunny this week also and adored it--clever, sweet, and quite funny. It has a little edge to it that makes it quite special I think. Dot is right, after all: Wolfie just might grow up and eat them all up! 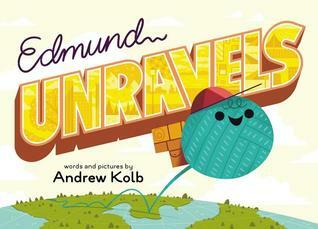 I read Morris Micklewhite aloud in Children's Lit class a couple of weeks ago. 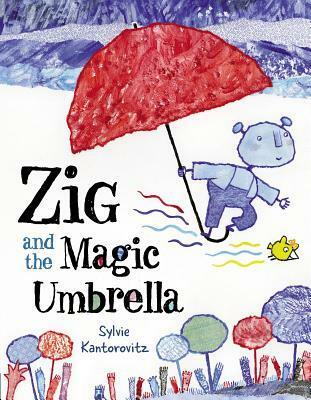 One student wrote on her midterm that it was her favorite read-aloud so far this semester. I think I need to get Tiny Cooper, I've a kiddo who will love that! 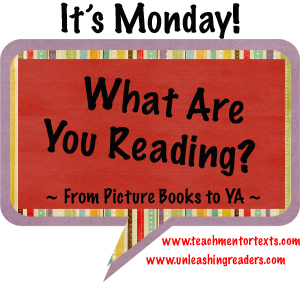 Your post should just be called "Books Kellee Really Wants to Read." Your review of Hold Me Closer has me intrigued! I never read Will Grayson. Do you have to read it first? 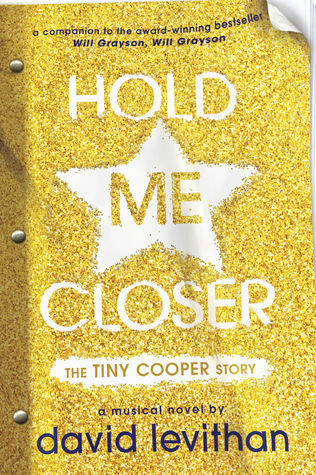 If I didn't already have Hold Me Closer: The Tiny Cooper Story on my to read list, it would be after reading your review. 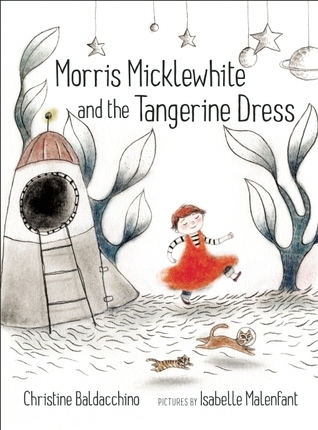 I also really want to find a copy of Morris Micklewhite and the Tangerine Dress. I've just started I'll Give You the Sun. It will be interesting to compare notes next week.